An overview of hiring & freelancing on Chate Sat. 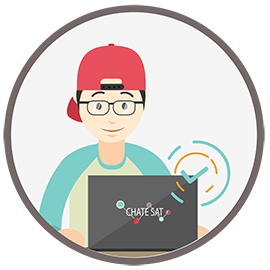 Are you a new user to Chate Sat? If so, sign up and make a unique portfolio of yours. It’s free, always will be! Did you signed up already? Then login your account in order to apply projects. We have over hundreds of projects that are posted on our website, and the number is increasing everyday. 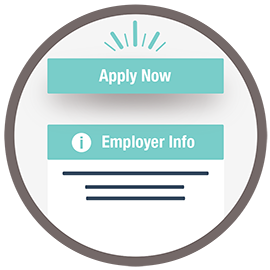 Build a competitive portfolio by adding your professional and personal information and a compelling cover letter as well to start applying on projects. Tip : In future, when a new project is opened that matches your portfolio and skills, we would let you know by sending an email to you. So, stay tuned ! Only 3-stars to 5-starts can apply PREMIUM projects. Found the right project that fits your skills, and offers? Apply to that project right away. Make a bid. Provide the timeline and the budget that you are charging in return. Describe the facts that make you one of the best candidates to qualify for it. Tip : Make your project proposal to look cool, and attractive to stand out of other candidates. 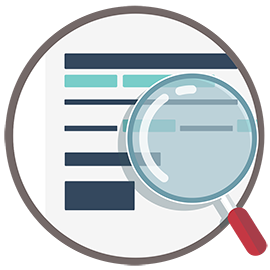 After applying the project, your potential client is going to check and shortlist the candidates. Your client is going to view your project proposal once you have applied. If you are shortlisted or got an interview request, you will be notified through an email. Tip : Do not forget to check your email timely to see the notification of the job offer or interview date and time ! Once you are shortlisted and qualified for the project, you can discuss business with your client in our workroom, a place on ChateSat where you will connect with your client during the project timeline. In workroom, you can send messages and transfer files to the client without leaving the website. And this may remain private between you and your client. 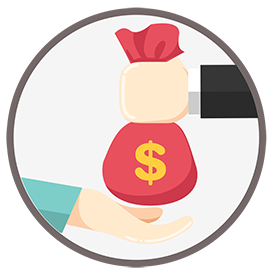 Even if you are freelancing for a project that is based in the other side of the world, your payment is safe with us ! Because it’s our service for you to hold the payment once you start working on the project ! Tip : Once the project you are working is finished, your client will rate and review your work. And, then payment will be transferred to your account.